On June 10th, 2017 White Dragon Judo Club attended the 2017 Tohkon Classic. The club brought a small but compactly skilled team. With veterans Bryan Enlow and Demonn Smith, and up and coming fighter Philipp Vojta, the team had representatives at 81kg, 90kg, and 100kg. 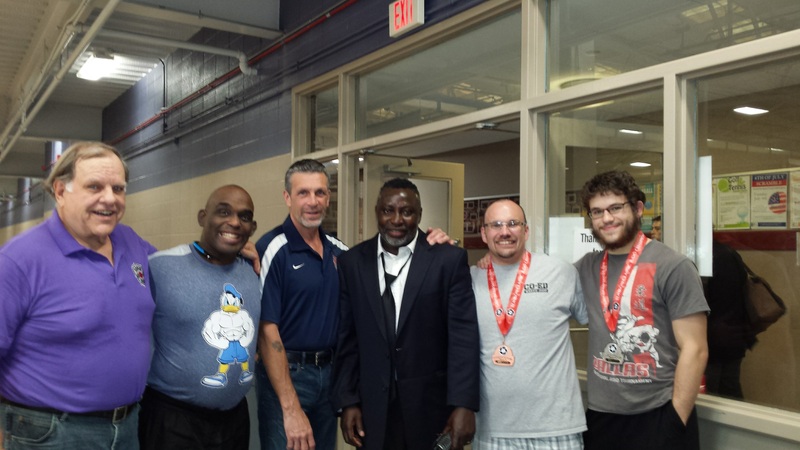 As well as a team of fighters, White Dragon Judo Club brought two national referees, Derick Wellman and the legendary 7th dan Randy Pierce, to assist in the tournament. The divisions were stacked, with Bryan Enlow battling his way through a division of international competitors and an olympic medalist. 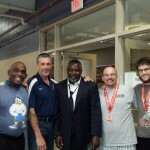 He also took part in a few exhibition matches, doing his part to encourage the developing judoka of the midwest. His drop sode tsurikomi goshi was on full display, carrying him to a bronze medal. Demonn Smith entered an equally challenging weight class, fighting many upper level competitors and making himself known. As always, the veteran didn’t shy away from competing in both the senior and masters weight classes, fighting throughout the day. Philipp Vojta entered the largest division of the tournament,with top ranked national competitors and former top ranking junior fighters. He fought valiantly against a national silver medalist in his first match and dominated in his second. Later in the day he battled his way to the final of the open division, securing himself a silver medal. The Tohkon Classic remains one of the toughest tournaments in the United States and Team White Dragon made a good showing, both in terms of fighters and referees. We can’t wait until the next one.